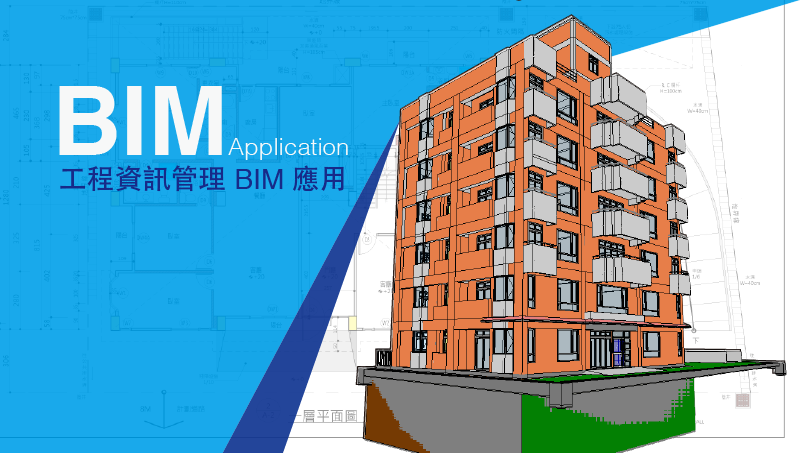 The National Taiwan University is launching the first course on demand in Computer Aided Design and Building Information Modeling (CAD/BIM) today. 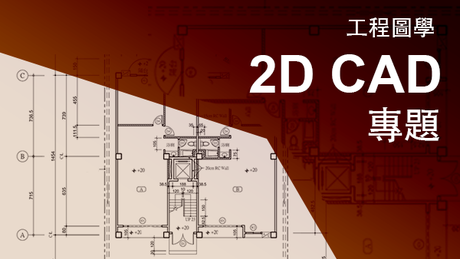 The course is the the first Chinese language (Traditional Chinese) Specialization on Coursera. 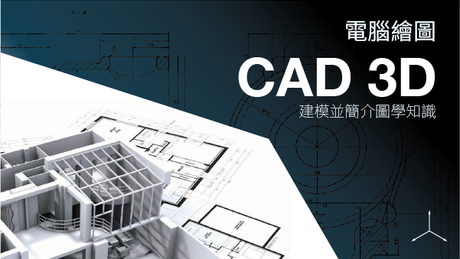 The Specialization is designed for students and professionals focusing in areas of architecture, engineering, and the construction industries. 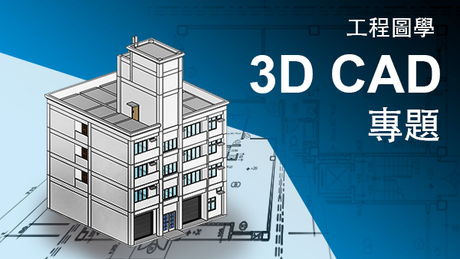 Learners will have the opportunity to get familiar with BIM (Building Information Modeling) and also work on a Capstone Project with our industry partner Arup, the internationally renowned engineering firm. Arup will provide mentorship, feedback, and award top learners with prizes in the final Capstone project. The Specialization consists of 7 courses launching On Demand, plus a Capstone project, to be offered 3-4 times a year. The first course launches today followed by the others starting 2 weeks apart through 9/15. 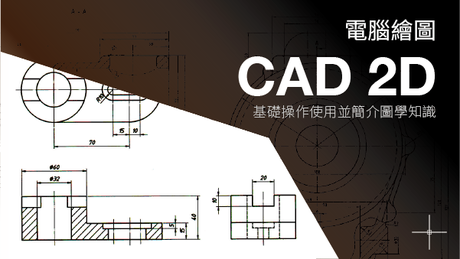 There will be 4 courses on Computer Aided Design (CAD) and 3 on Building Information Modeling (BIM). 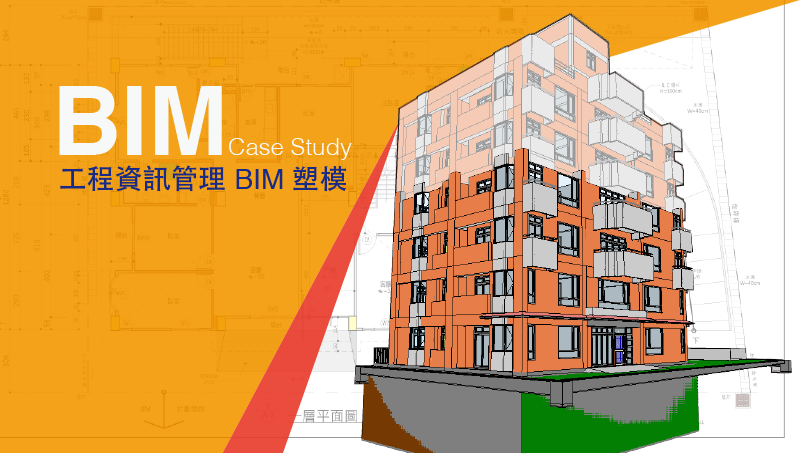 “I am excited to meet learners in this Specialization, and I believe the BIM courses we have prepared will significantly increase the professional competitiveness of the learners,” said Shang-Hsien Patrick Hsieh, who teaches the three BIM courses in the Specialization.